Last week, Enterprise Florida showcased the results of its efforts at the MEDICA healthcare show held in Germany back in November. 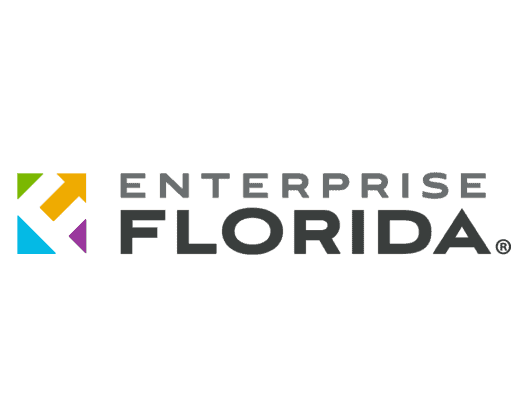 Enterprise Florida noted that after the show, more than 20 small and mid-sized businesses garnered more than $140 million in exports thanks in part to its efforts at the show as almost 50 companies attended the event. Sowell pointed to Florida’s workforce as one of the major reasons for this success, noting that the Sunshine State has led the U.S. News & World Report rankings of states the past two years. Oz Ozkaya, the president of Infinium Medical, also weighed in. “We cannot stress enough the importance of MEDICA for our business. As a hi-tech company, we reached our clients and opened new dialogue with large potential customers. None of this would be possible without Enterprise Florida. Trade grants that we receive help us continue with our participation to these exhibitions. We have increased employment in our company by 20 percent since MEDICA 2017, and we expect to grow at the same rate after this exhibition,” Ozkaya said.